Hep's Designs has done it again. The all new Molle Rear Window Cover is now here. These new Molle mounting plates are built to help you organize all your gear. 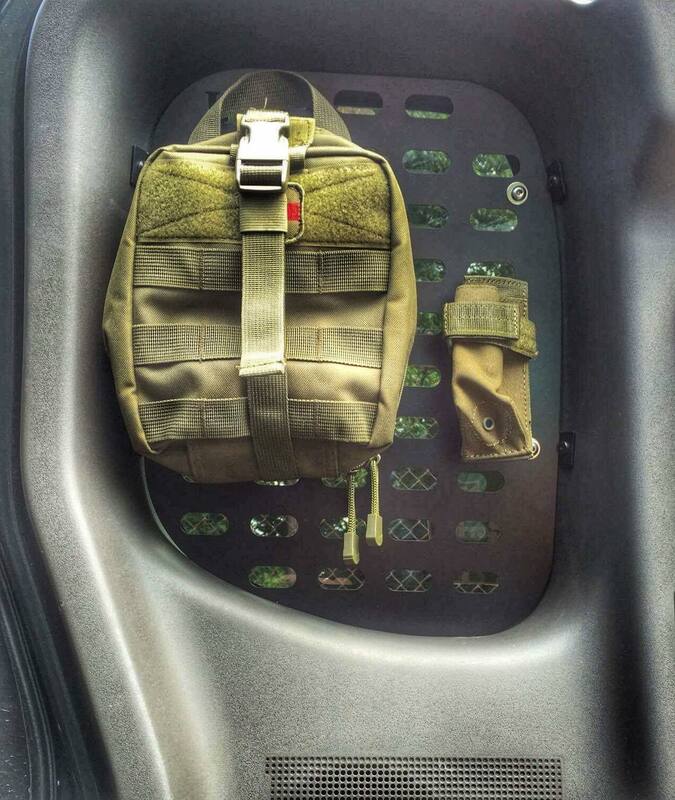 The Molle window plate is designed to hook onto the stock garment hook and also mounts to the plastic rear storage cover. All the weight of the packs will be held by the factory hook. 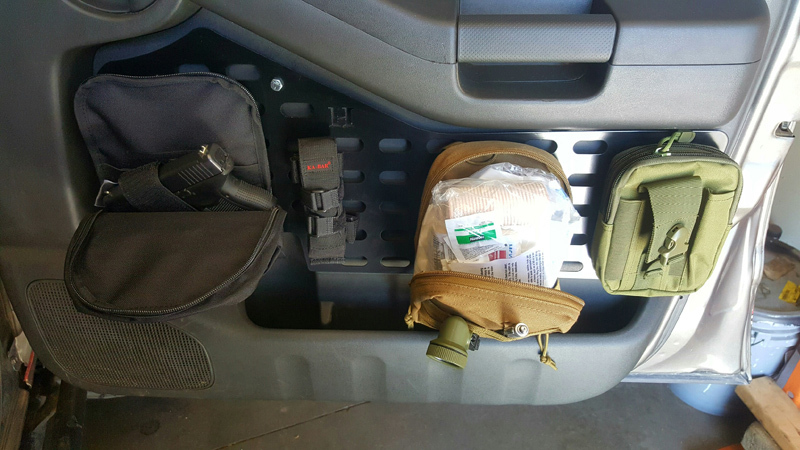 Now you can mount all your Tacticool Molle puches to the window plate and your significant other wont yell at you when there is now more space for groceries. Use your storage area for what it was designed for and GO FULL TACTICAL!. Made from 11 Gauge Steel. 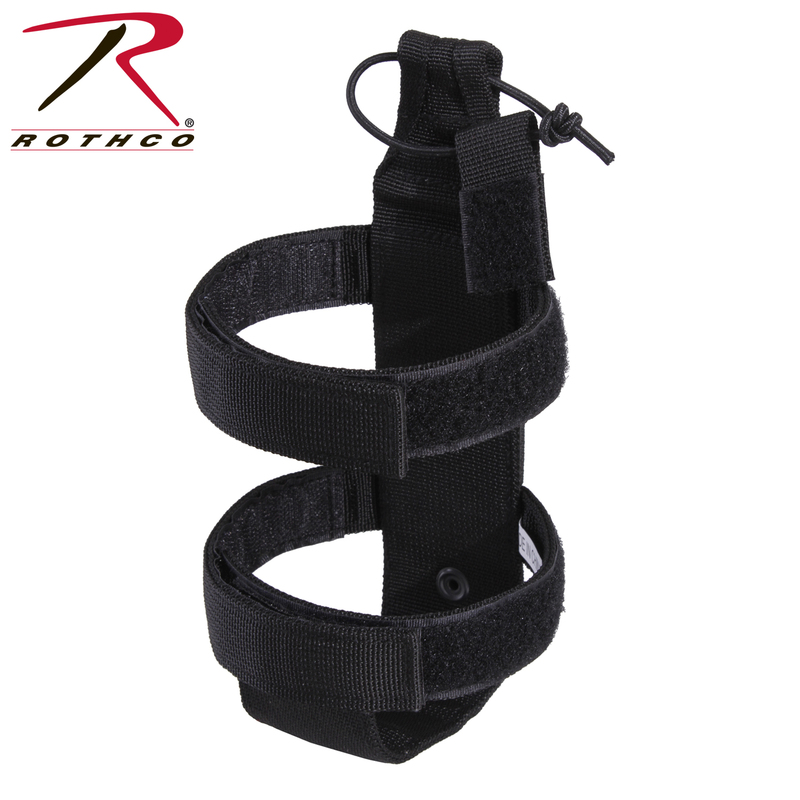 Designed to fit all standard Molle pouch mounts. Note- Window covers block the view through Windows.